In the end, I found Netflix to be an excellent online video streaming service that is well worth the monthly subscription. When compared to competitors, it has a wider content selection, more user-friendly interface, more compatible platforms, and a better overall execution. 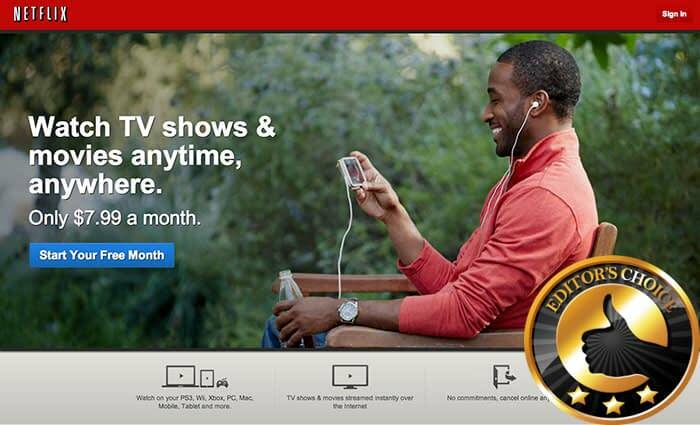 If you're in the market for an online video streaming subscription, I HIGHLY recommend checking out Netflix and giving their free 30-day trial a try since you've got nothing to lose. 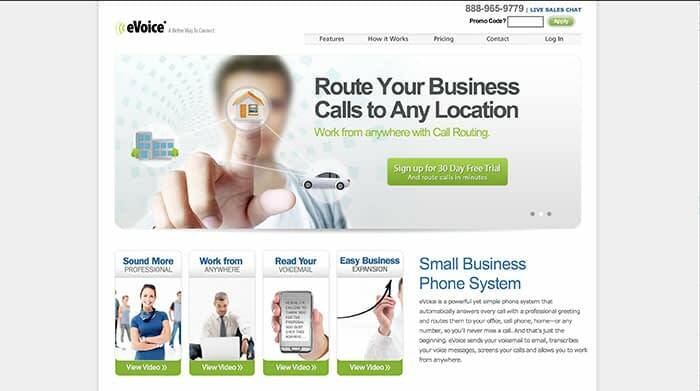 In the end, I found the eVoice virtual phone system to be an excellent fit for small businesses looking to take their phone system to the next level. With a strong list of features and a competitive pricing structure, you won't find many services whom can match their potential. While their tiered plans aren't able to cater to larger businesses whom need lots of extensions or a large number monthly minutes, I believe the eVoice service will be a great match for most small businesses and fit their budgets nicely. I suggest any prospective consumers who are considering the eVoice service should sign up for their free 30-day trial. This way you can get a free taste of what the service can do for yourself and your business without taking any financial risk in doing so. I found the RescueTime software to be a convenient way to analyze your productivity and time management although it fell short in a few areas. 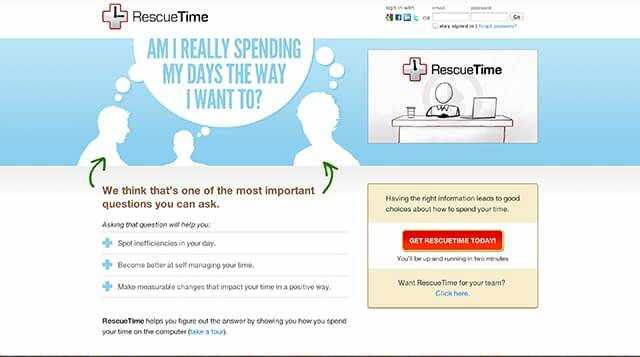 If you're desperate to learn what your weak spots are in terms of productivity and what to change in the future then RescueTime is a reasonable option to consider. However, if you're more interested in accurately tracking your time and having the ability to “clock in” or “clock out” with less of the productivity analysis features, then Time Doctor is the best choice for your needs. As for my personal situation, I'm more interested in the time tracking than productivity analysis therefore I will be canceling RescueTime and continuing my Time Doctor subscription. I am happy with my move to WP Engine especially on a performance and convenience level. The service has proved to be solid with consistently fast speeds, excellent uptime percentages, and an extra piece of mind thanks to their backup and staging features. Unfortunately, I've found their support system to be less than stellar which is disappointing as they have all the other aspects going so well for them. 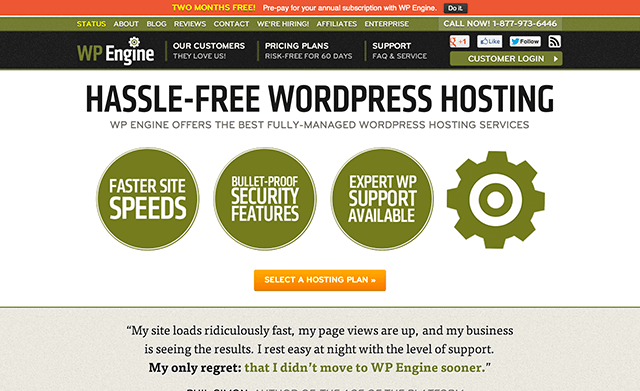 Regardless, I still think WP Engine is one of the best WordPress hosting solutions around and you won't find any other providers who will give you the same value on the dollar, month-after-month. I foresee our website being hosted by WP Engine for the extended future and would highly recommend them to any prospective buyers as the value provided with their service is well worth the inconvenience of dealing with their mediocre support. In the end, I think Redbox Instant is relatively solid streaming service that has potential to take over a large portion the market share as it continues to grow. The business model is excellent, the pricing is reasonable, and there are multiple devices supported for playback. I just wish their instant streaming selection had more desirable titles, but I think over time this will improve as the service is so new. 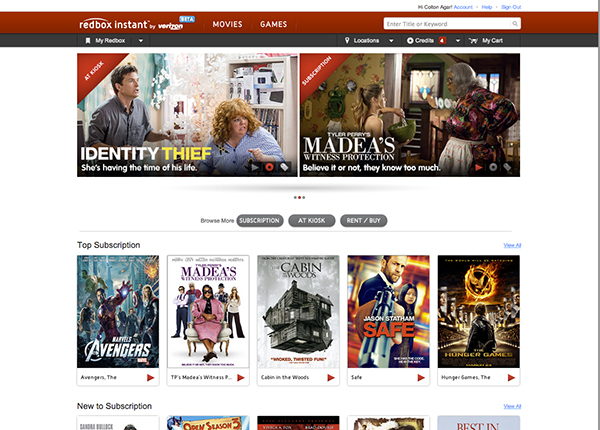 If you are simple looking to stream or rent (via a Redbox kiosk) new movies then Redbox Instant is likely a worthwhile investment. However, if you're looking to get both movies and tv shows, you'll want to stick with Netflix or Hulu Plus. Either way, I recommend trying out the free trial as you can get a chance to test out the service without spending a dime. 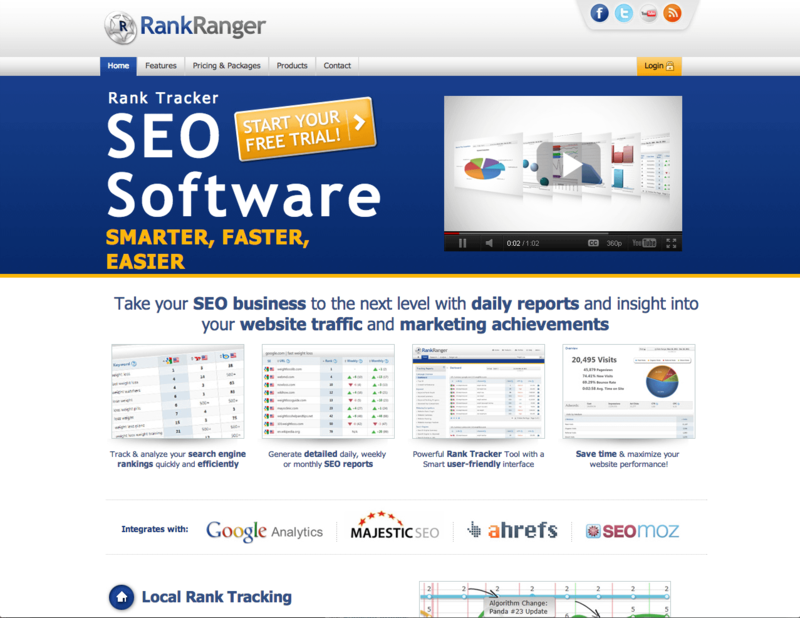 In the end, I found Rank Ranger to be a better rank tracking and SEO analysis service than SheerSEO by a longshot. It features an appealing visual interface, additional features, and more search engines supported. On the other hand, the Bing rankings were not correct (similar to SheerSEO) and the pricing was a bit higher than I'd like to see therefore I can't recommend Rank Ranger in most cases. If you just want to use this service for tracking and analyzing Google rankings then this service should suit your needs. If you care about Bing/Yahoo rank tracking then I would not recommend investing in Rank Ranger as you'll be given incorrect data to work with. Either way, you can sign up for the free 30-day trial and give it a try for yourself with no credit card required.